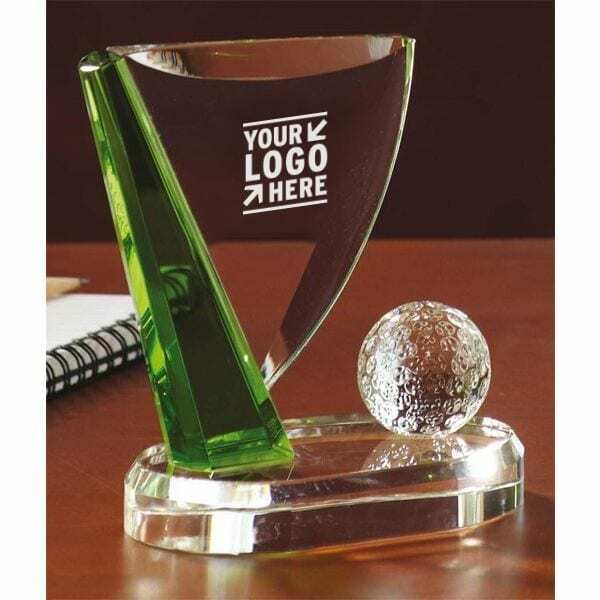 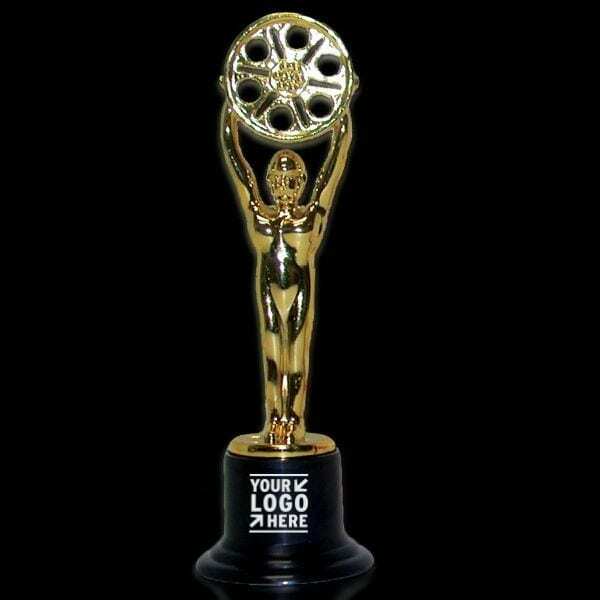 Whether you are awarding your team for a job well done or handing out party favors for your special day, make the moment last forever with custom engraving. 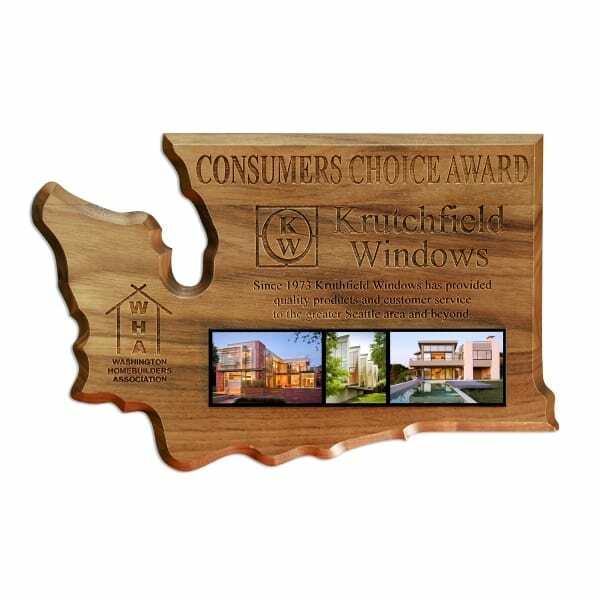 Our in-house machinery can engrave on, in and through many surfaces. 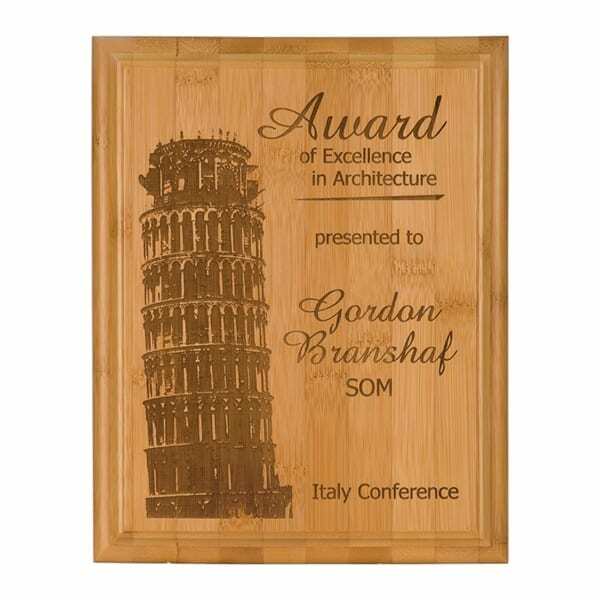 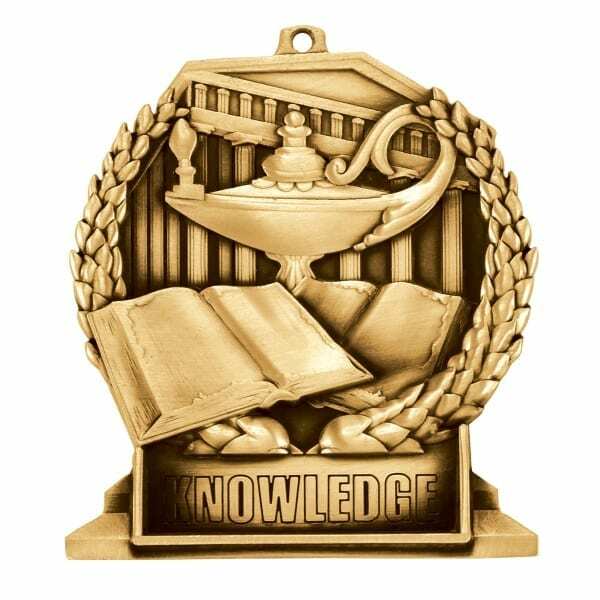 Whatever the occasion: employee recognition, service award, retirement, wedding or graduation; we can make a beautiful plaque, medal, ribbon, plate or cup to commemorate it in style. 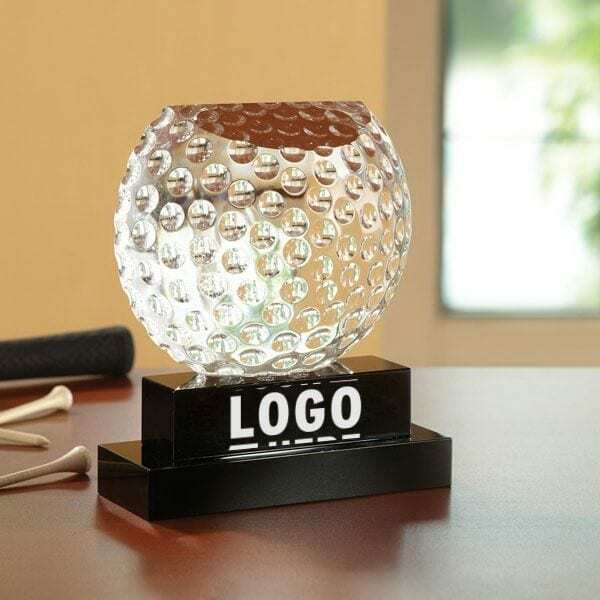 We offer 24-hour service and a large inventory with many different ways to make your design a reality, including laser and drag engraving.